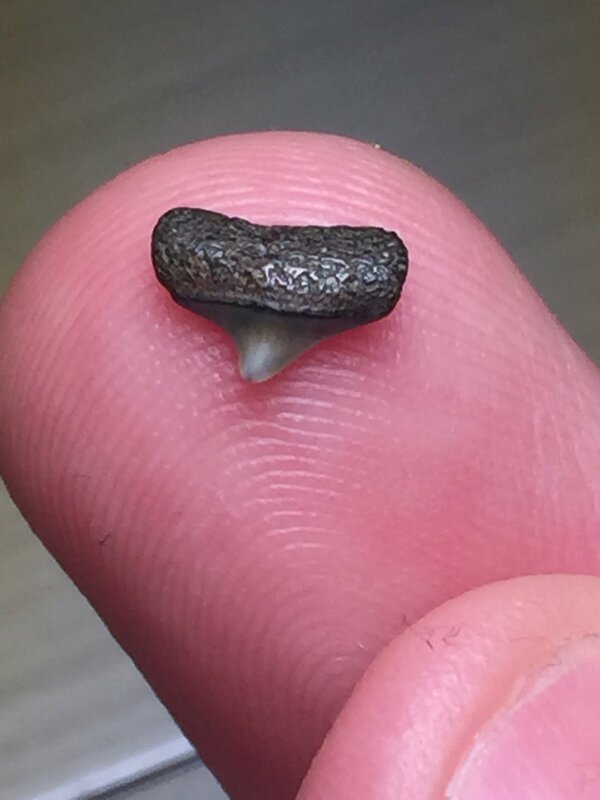 I know it is unconventional to make a second post about a fossil shark tooth I found a year ago, but it is the single most controversial tooth that I have found. 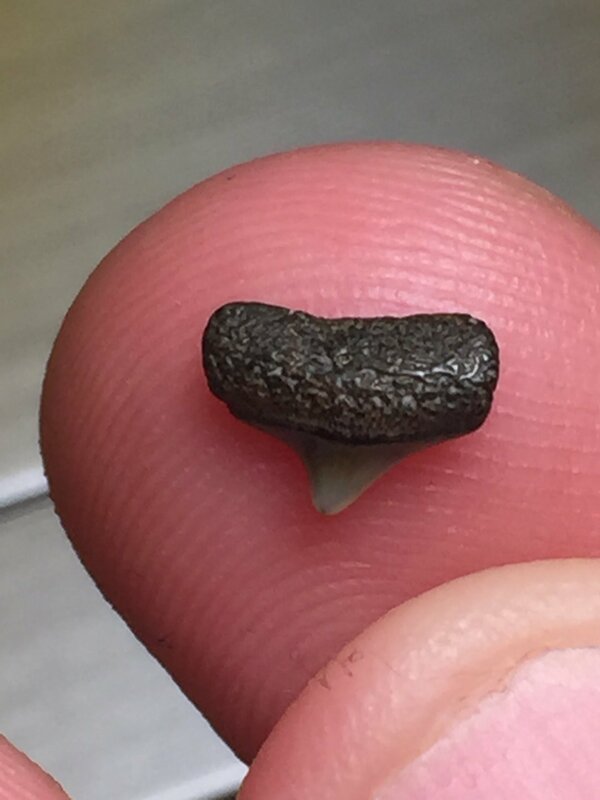 Depending upon who I ask an opinion of, the response I get is that it is either a posterior hastalis tooth or a posterior Megalodon tooth. I’ve had many people say both, and I want to know if anyone here has the experience to settle this once and for all. If there are any experts on posterior teeth, please chime in. A little bit of background may help the identification. This was found in the surf of brownies beach, directly in front of the walking path down to the beach. 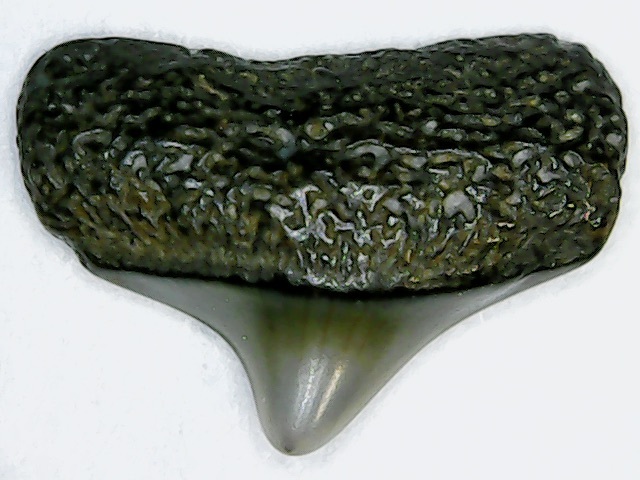 It has no dimple on the gum like many posterior hastalis teeth do, and it has no evident serrations like Megalodon teeth usually do. It is wider than it is long, the blade has a slight curve to the left. It appears to have what I believe to be a bourlette. 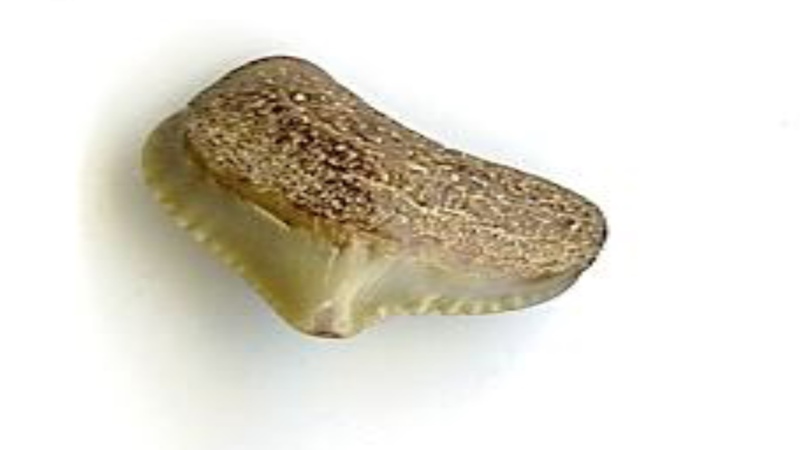 Anyway, if you found this tooth, what would you think it is? I’d like to settle this once and for all. I would go with a worn meg. The shape of the root is more megish than mako. Also the size is on the big size for a mako. 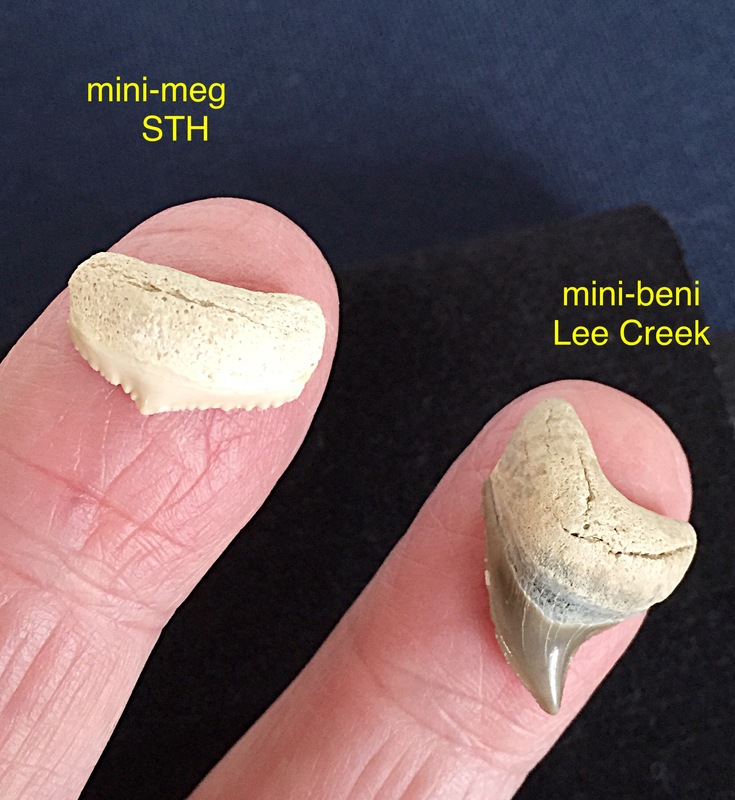 Check out this thread to see some posterior teeth from both sharks (among others). 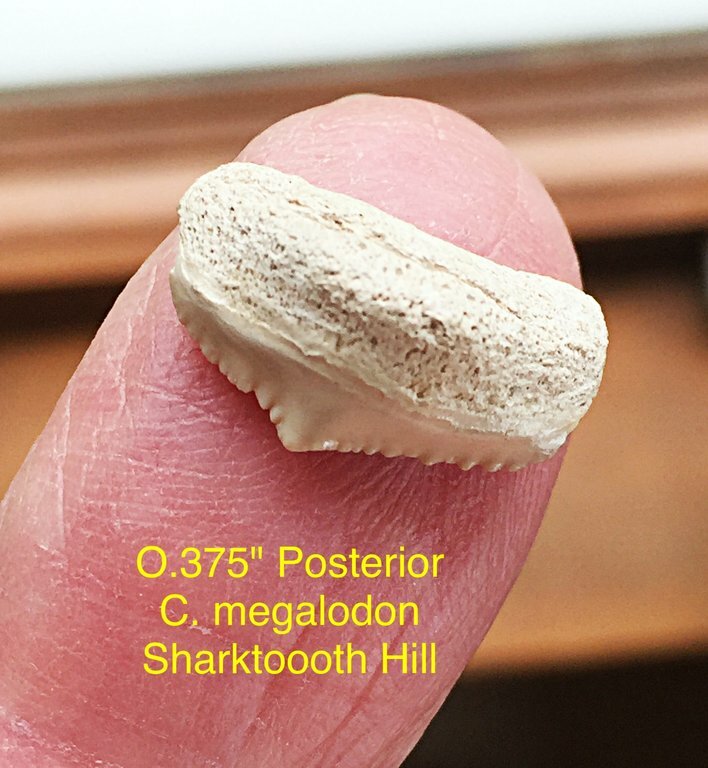 I may be wrong because I am not expert on shark teeth, however, I guess I would be in the Posterior Hastalis tooth club because I don't think that is a Posterior Megalodon tooth. 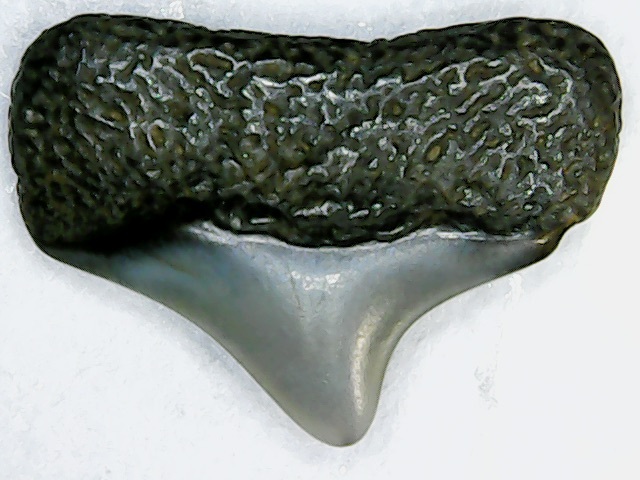 The bourlette is usually defined even in posterior meg teeth while in Giant Makos it can be less defined or not visible like the photo above. However I won't disagree with Ynot as he beats me with decades of experience. Just giving my 2 cents. 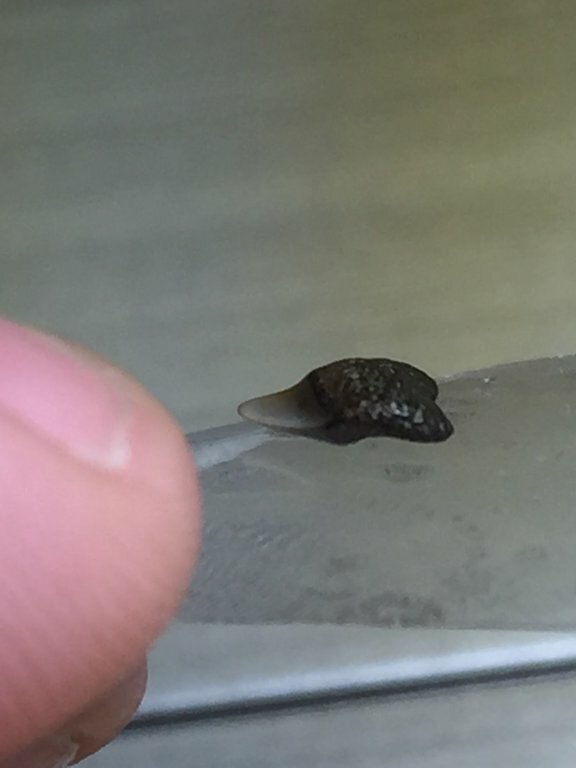 The thing that makes it tricky is that it is so small. It is as big as Abraham Lincoln’s head on a penny (.635 cm long, .795 cm wide) it’s got a thin black bourlette hard to see in the photos. Thanks for the input! 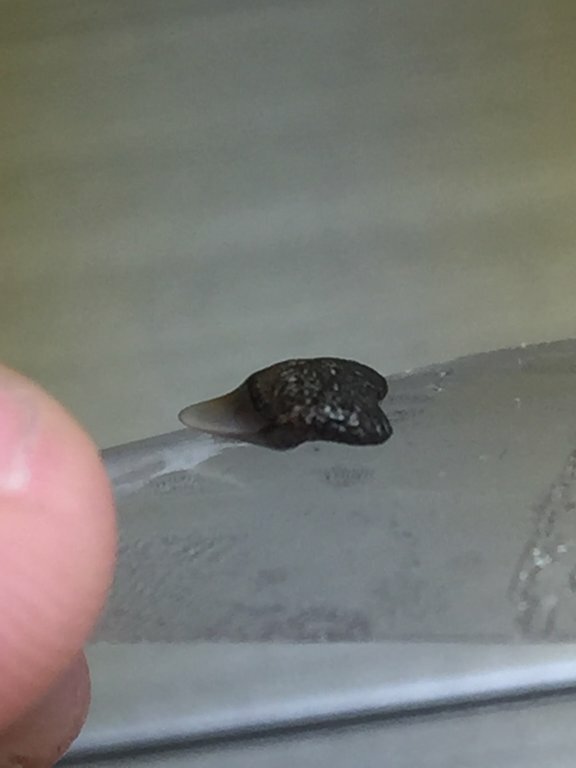 It is as big as Abraham Lincoln’s head on a penny! 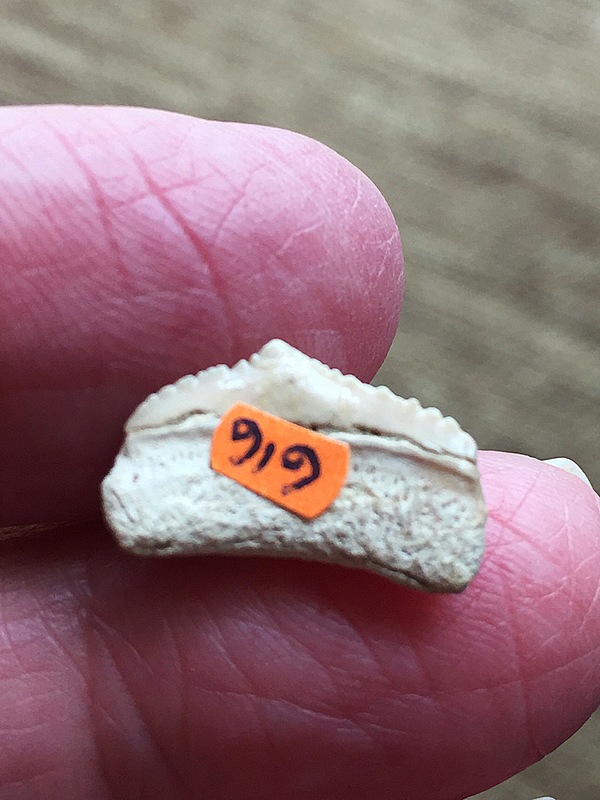 It may help if You gave an actual measurement of the tooth. Many people on TFF have no idea how big a US penny is. I’d really appreciate to know if the opinions of either @MarcoSr or @Al Dente have changed or remained the same based upon my new pictures! 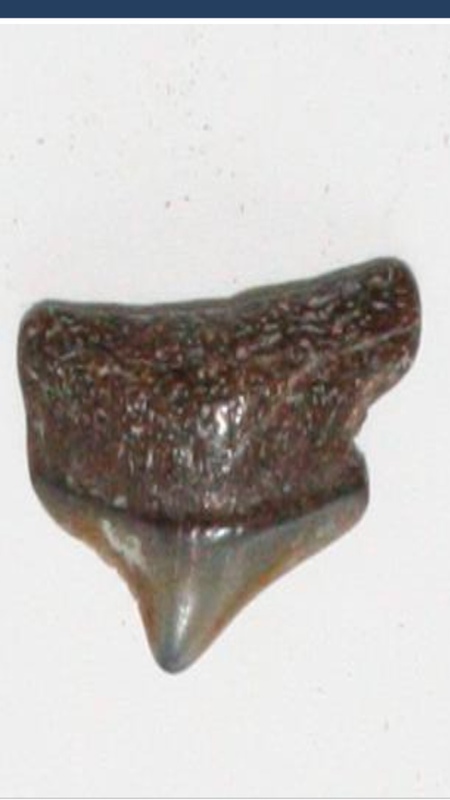 Is this the same tooth that you originally thought had a few worn serrations on the crown by the root? Have you looked at the entire crown edge under magnification? Even doing that, serrations can be completely worn smooth and fine nicks can look like very worn serrations. I don't think you will ever get a 100% id. There are a number of id possibilities. If there are faint serrations, it isn't a C. hastalis or I. desori posterior tooth. I would lean toward meg today just based upon the general shape. But maybe not tomorrow. This is indeed the same tooth, I wasn’t sure if my better pictures of all angles could assist in a more accurate/confident identification. I suppose I may just need to settle with the fact that I may never know what it is. Thanks for the help! your posterior meg from shark tooth hill seems similar, could you post some pics of that here for me? What do you think? @fossilselachian thanks so much for the help. What do you think my tooth is? Hey, I just appreciate the post man! Thanks for the id help! 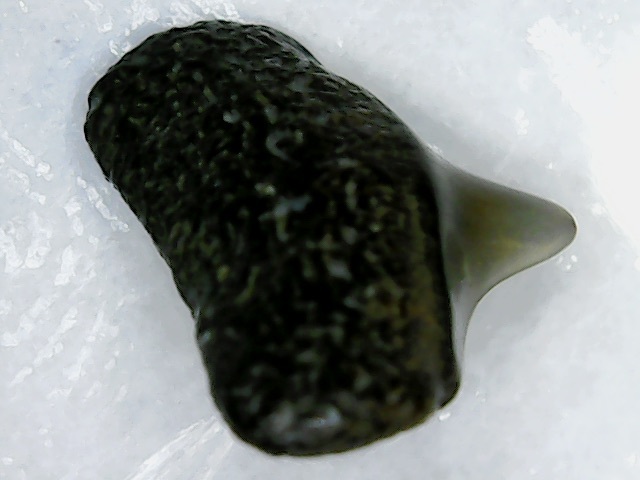 Here are two additional pics of the small Sharktooth Hill meg as you requested. 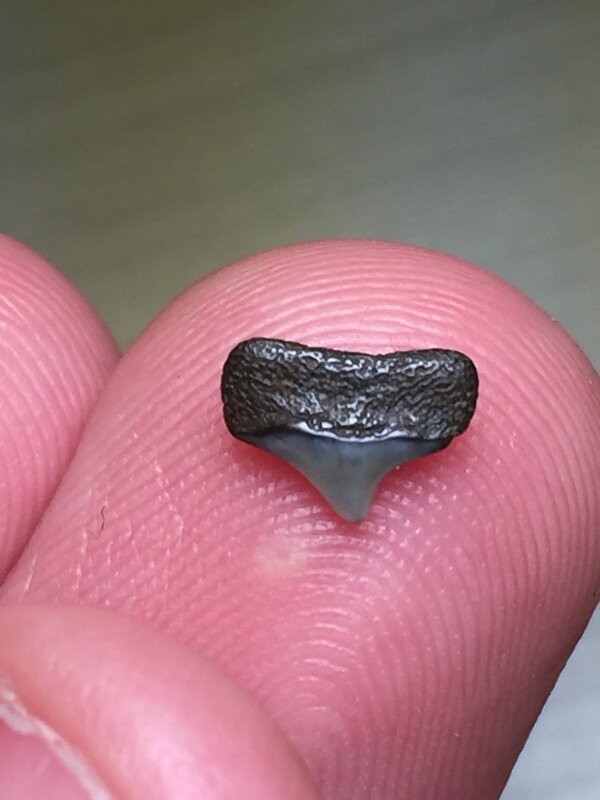 As to my “guess” on the ID of your tooth I would go with a well worn meg. However, I would not bet more than the change from a $2 bill on this issue. Sorry but the view in labial aspect of the attached photo is a little out of focus. @fossilselachian thank you so much for the new picture, nice teeth btw. It has helped me tremendously because the root shape is very similar to mine. Less squarish than a mako I think. I’m going with my gut and thinking meg too. I found it in the surf and know that the serrations easily could have been worn to nothing. These are similar looking megs from @MarcoSr website phatfossils.com. Thanks for these pictures of teeth as they have been very helpful.